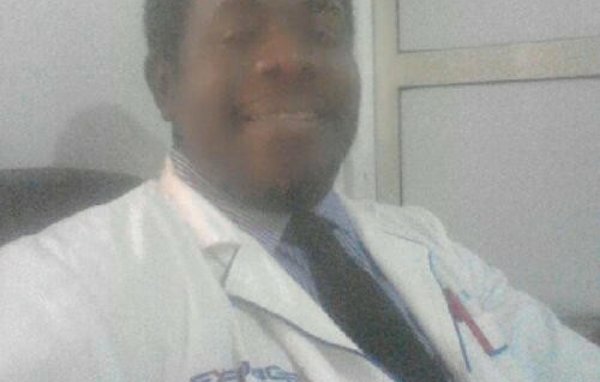 Oluwaseun Jegede is a Consultant Primary Care/Family Physician with experience and trainings in primary Obstetrics & Gynaecology, Endocrinology with emphasis on Diabetology, Life style Modification Management, Stress Management, Elderly care, General health assessment, Primary infertility and fertility care, Management of health care practice, Health team capacity building and Clinical research work. 23 Oduduwa Cres, Ikeja GRA , Ikeja, Lagos, Nigeria. 19, Adeniyi Jones St., Ikeja, Lagos, Nigeria. Omole Estate, Ikeja, Lagos, Nigeria. 86 Adeniyi Jones Ave, Ogba,, Ikeja, Lagos, Nigeria. 33a Adeyemi St, Onigbongbo, Ikeja, Lagos, Nigeria.